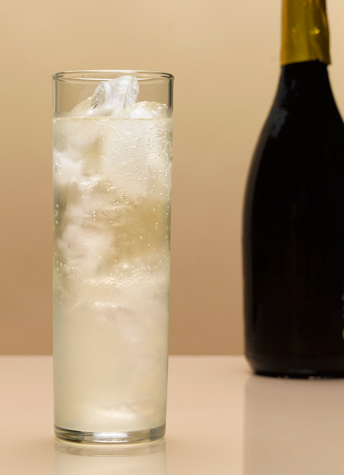 So, judging by the traffic on the Facebook pages of my friends back in the United States, the French 75 is all the rage these days. I can understand why. This classic concoction of gin, simple syrup, lemon juice, and champagne is quite refreshing on a hot summer day—the perfect elixir against the oppressive heat currently smothering South Carolina or DC, where most of my American family and friends live.